A simple browser-based Joint Photographic Experts Group image to Data URI converter. Just paste your JPEG picture in the input area and you will instantly get a Data URL. Fast, free, and without ads. Import a JPEG, get a Data URL. Created by mad scientists for mad scientists. Jpeg to data uri converter tool What is a jpeg to data uri converter? This tool converts JPEG pictures to Data URI (Uniform Resource Identifier) encoding scheme. Fast and quick! 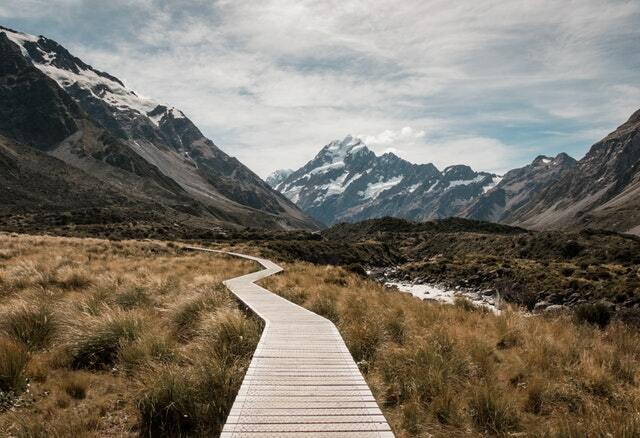 This example converts an stunning JPG image of a pathway to mountains to a Data URI.